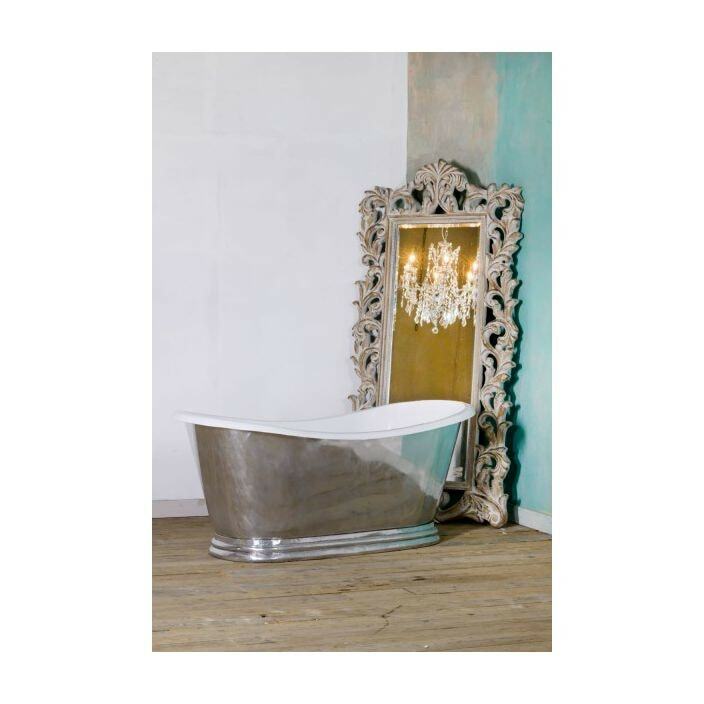 From our range of antique French bathroom furniture comes this brand new freestanding bath. Handcrafted by experts and carefully built using aluminium and a fired enamel finish, this wonderful bath will provide practicality and aesthetics in your bathroom today. Not supplied with taps or plumbing. Measurements given are approximate, and can vary by ~5cm as these baths are individually handcrafted.